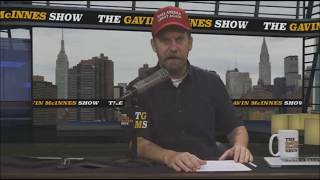 Gavin McInnes Educates Joe Rogan on Inbreeding in the Muslim Culture. 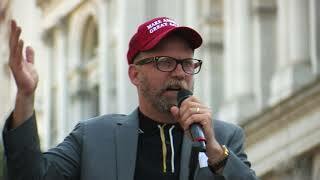 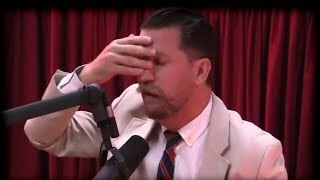 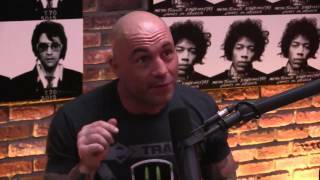 Watch as Gavin McInnes educates Joe Rogan on inbreeding in the Muslim culture. 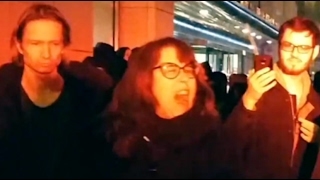 Heather Marie Scholl is a politically active feminist and artist whom I know almost nothing about. 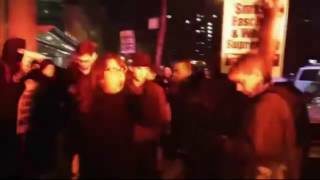 I saw her in Brooklyn putting up a sticker that said, From one . 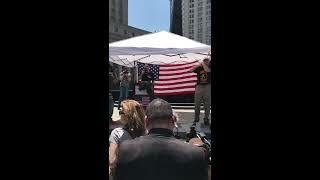 Anti Sharia Rally, June 10th, 2017. 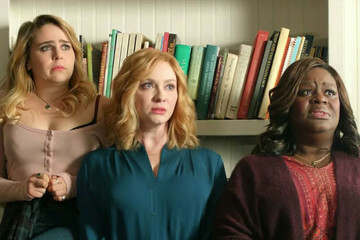 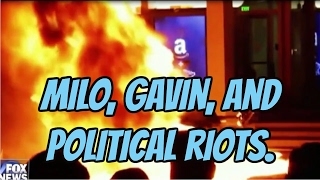 February 2 2017. 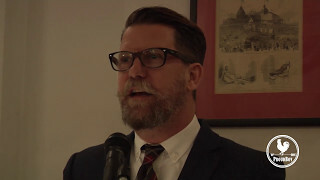 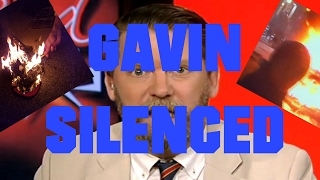 After Gavin McInnes gave a speech for an NYU republican group. 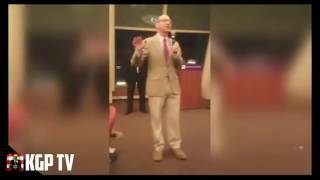 hilarious complete meltdown of insane college professor! 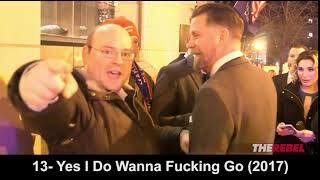 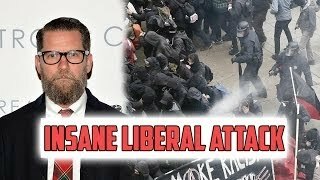 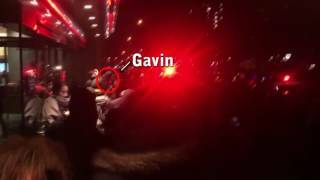 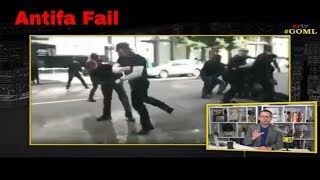 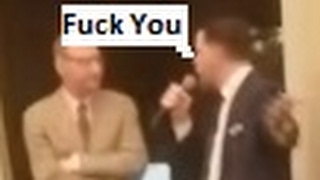 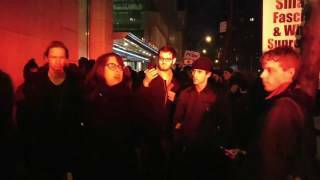 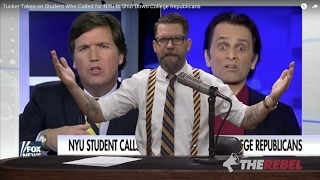 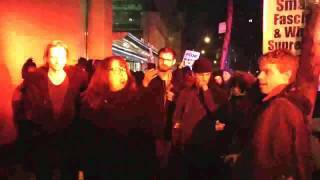 hilarious complete meltdown of insane college professor at gavin mcinnes event at nyu.